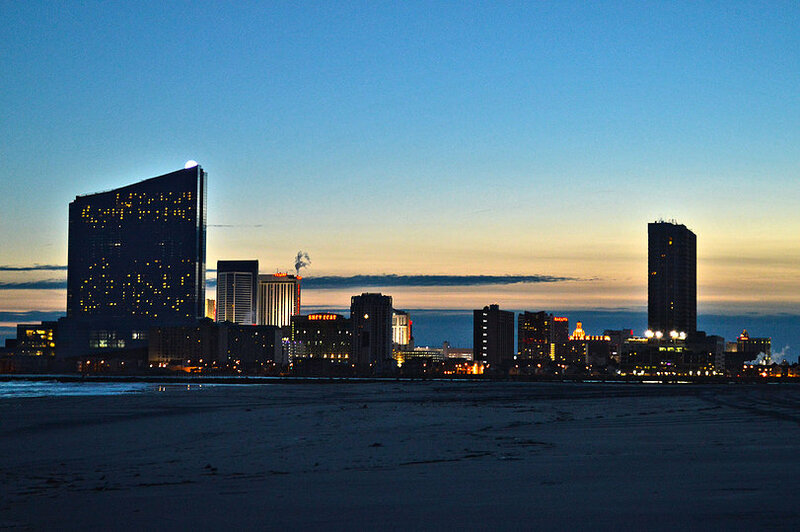 Thank you for this story of the real Atlantic City!!! Great narrative. thanks for the read! You are spot on with this article! We moved into AC about 10 years ago and have experienced the Sam wonderful, colorful people here. glad you stayed right on the outskirts of the ghetto and went to places where your most likely not going to get mugged. go to a bar in the inner part of town and see if you have the same experience. you were partying at bonefish grill. you picked a safe, franchised, chain, located on the strip by malls where they actually have cops because they know if the ghetto takes over the outlets, atlantic city is completely doomed. you clearly stayed a block or two within the casinos, which is fine for the most part. and making friends and having a good time with random people is not hard in ac, esp if your at Dusk. Go down MLK and when you get to the building owned by stockton college and the dead clariage, go to a bar there and write a review. Something perfect about this comment. Obviously from the errors in your comments you have no clue what you are talking about and I’m guessing you haven’t actually been to Atlantic City in 20 years, if ever. You should probably visit the place before you attempt to critique it. If we didn’t want angrily misinformed rants, why were we reading the comments in the first place? Thank you for your beautiful and touching story. I moved here in ’78 to open Resorts, thinking I’d return to suburban Pennsauken in a few years…I’m still here. Your story, is so well spoken, so real, for so many of us!!! Thanks again, you got my heart! I lived here and around all my life. There’s so much more to what you put and I thank you but u haven’t even nicked the top. Of this amazing sinking city. Thanks for a great read!! You’re spot on with this article. As a lifelong local this really hits home, and makes you reminisce all the good AC memories!! Thank you for your positive spin about our city…. When you said “Politicians and city officials have failed this city”, you were so right. A.C. is going to find itself right back where it was in 1976, only there won’t be an industry like casinos to bail them out this time.